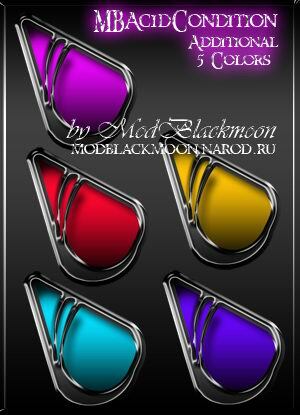 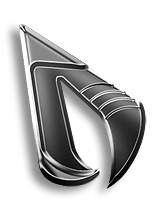 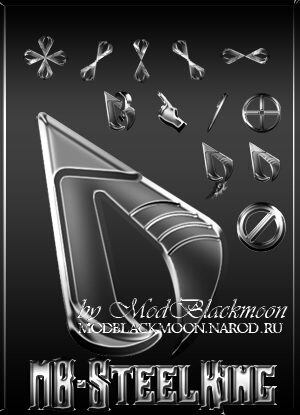 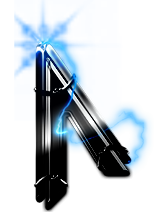 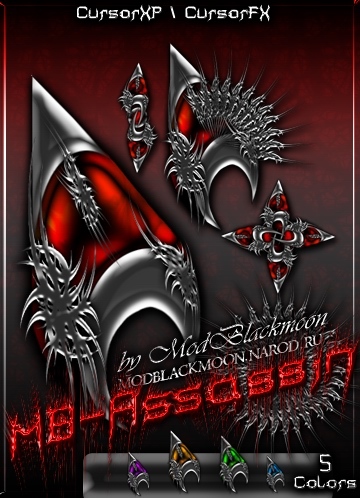 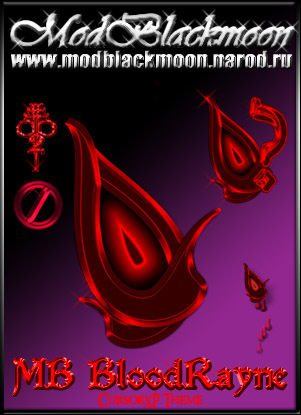 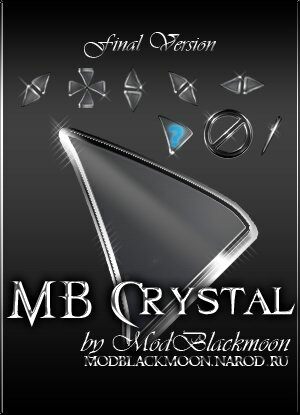 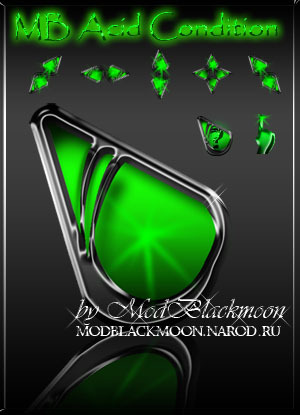 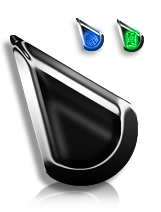 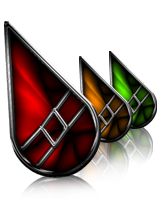 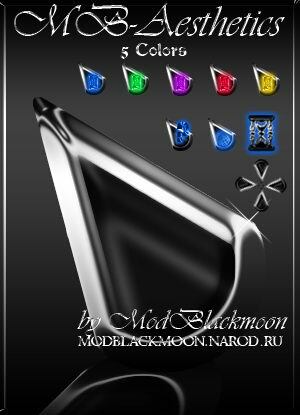 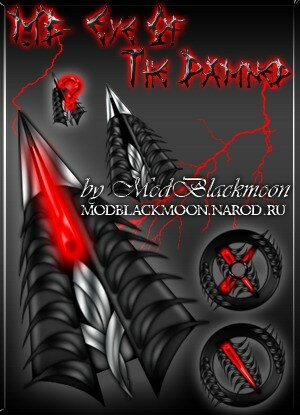 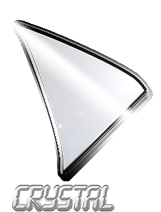 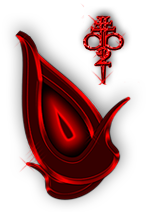 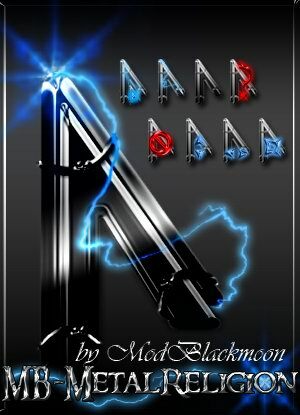 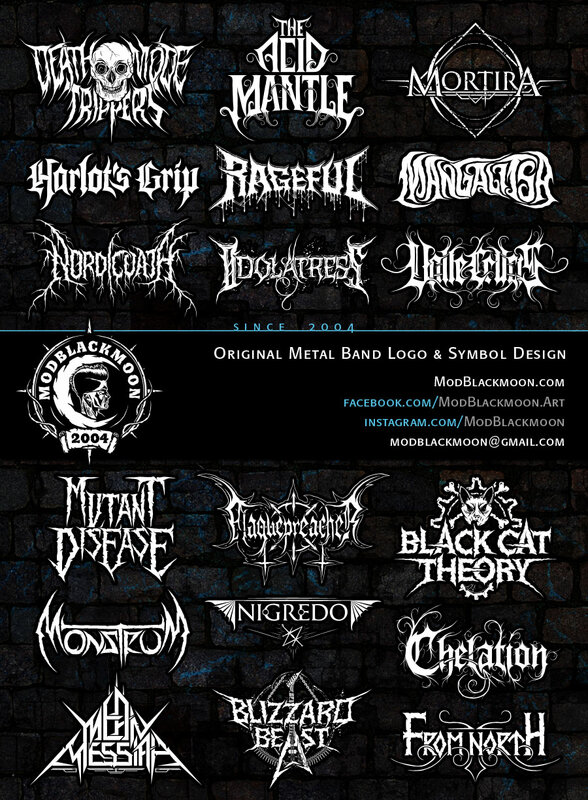 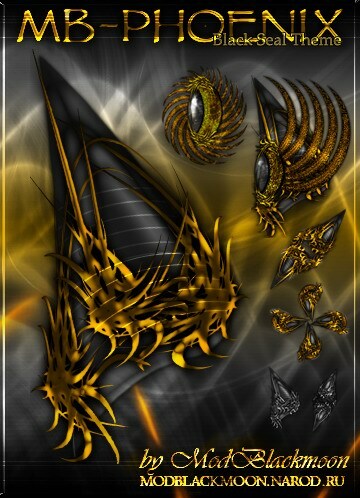 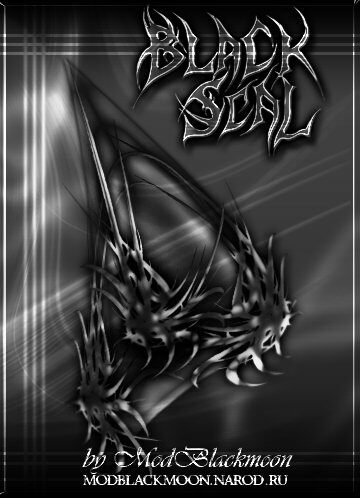 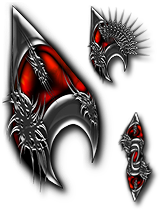 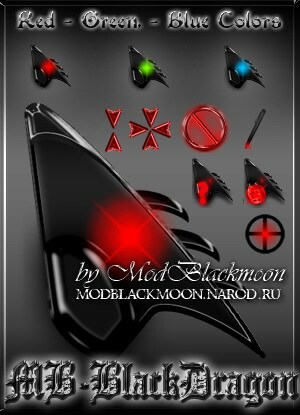 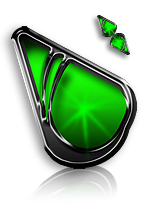 Download free dark, demonic, futuristic and simple cursors designed by me from 2005 to 2009. 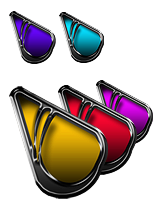 Every theme comes with full animation and high details. 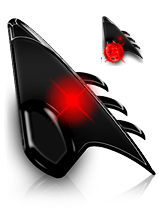 To use 'CurXPtheme' files you need Stardock CursorFX(XP). 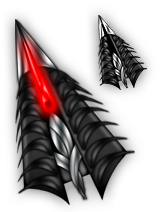 It will work with both old and new versions. 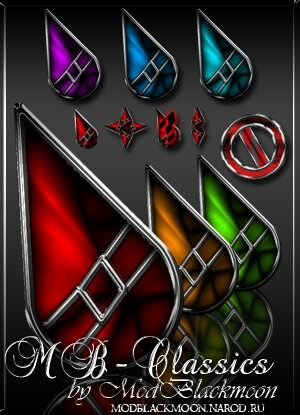 This gallery is no longer being updated.